The 2019 annual IARPP conference, due to be held in Israel, has become a matter of fierce controversy following a call to the IARPP board by a group of mental health professionals, headed by psychiatrist Dr Samah Jabr (henceforth, “the Reconsideration Call”). The Reconsideration Call protested the decision to hold the conference in Tel Aviv, Israel, in view of Israel’s continuing occupation of Palestinian territories and lives. The call asks the Board to reconsider this location. The IARPP response to the Reconsideration Call suggested that the conference could address the Occupation by way of a pre-conference, tours of the Occupied Territories and the incorporation of designated panels that would discuss psychoanalytic aspects of the Occupation, but reiterated the Board’s decision concerning the location of the conference. We, the undersigned members of Psychoactive**, have discussed this matter. In the past, we organized a number of conferences that engaged with mental health aspects of the Israeli Occupation. We appreciate the IARPP’s response to the Reconsideration Call, but find it problematic that the Board was not willing to engage in a more thorough way with the plea of the Palestinian and international professionals. Holding the annual international conference in Israel is not a technical matter. An international conference held in Israel will be very difficult for Palestinian professionals to access. International professionals who actively support the Palestinian struggle for freedom are also likely to face problems gaining access to the site. Moreover, in the eyes of many, holding an event of this nature in Tel Aviv implies a political position that accepts the Israeli Occupation as a reality with which we/people can live. The Israeli establishment traditionally sees such events as expressions of acceptance of Israel’s policy and the fierce debate in the IARPP network also attests to the political and ideological significance that is ascribed to the conference location. Some of us have already written to persons on the IARPP Board asking that the Reconsideration Call seriously be taken into account. We now reiterate this in a more formal manner. 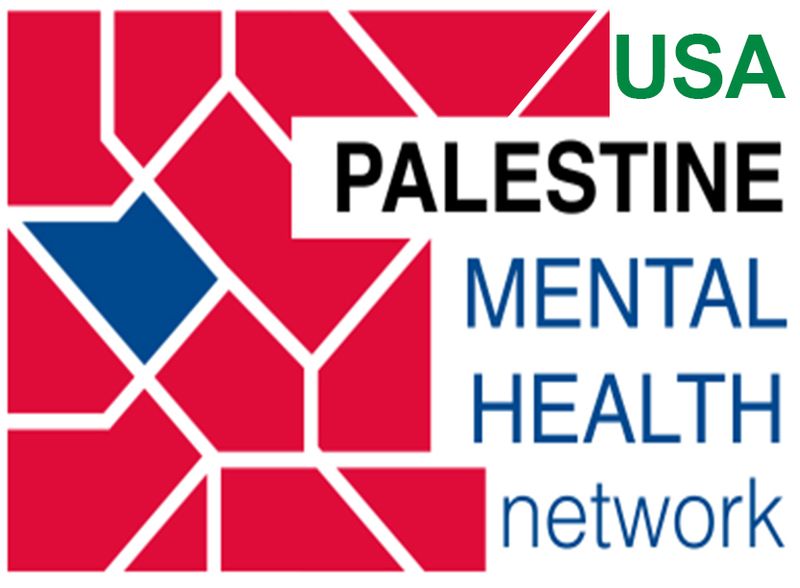 We suggest that the IARPP Board reconsider its planned location for the 2019 conference – Tel Aviv, Israel – and use the Reconsideration Call as a platform for a genuine, respectful conversation with Palestinian mental health professionals, as well as with the international professionals who support the struggle against the Israeli Occupation.